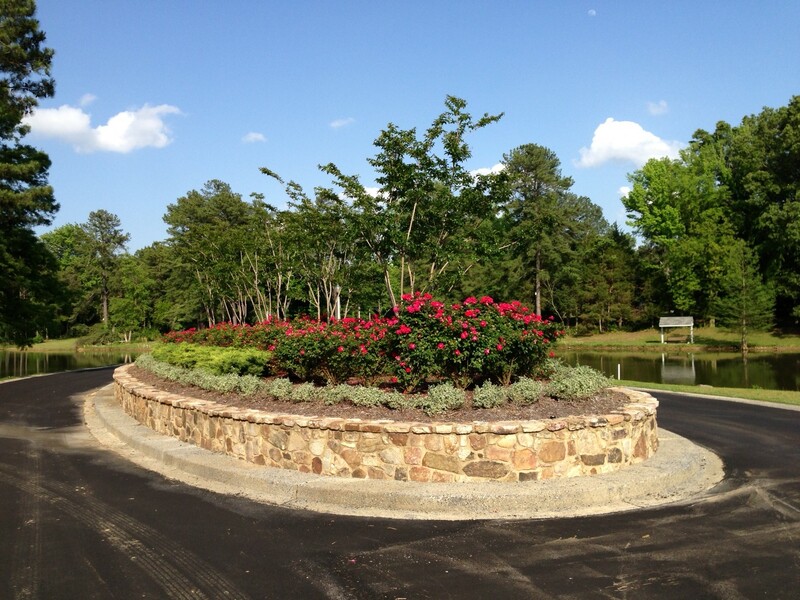 This lovely estate subdivision has the allure of both city and country life. 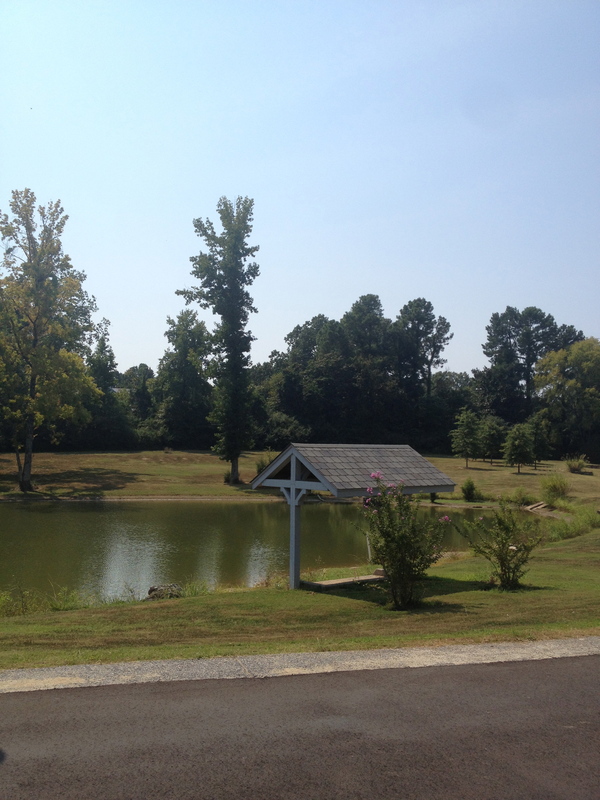 Glen Echo Estates with its large lots surrounded by trees and glistening lake gives each home a private oasis feel. The secluded feel of the neighborhood once left, opens to the conveniences of shops and restaurants just a short drive away. Protective covenants and established architectural guidelines assure residents of consistent standards in order to preserve the neighborhood’s intrinsic value. 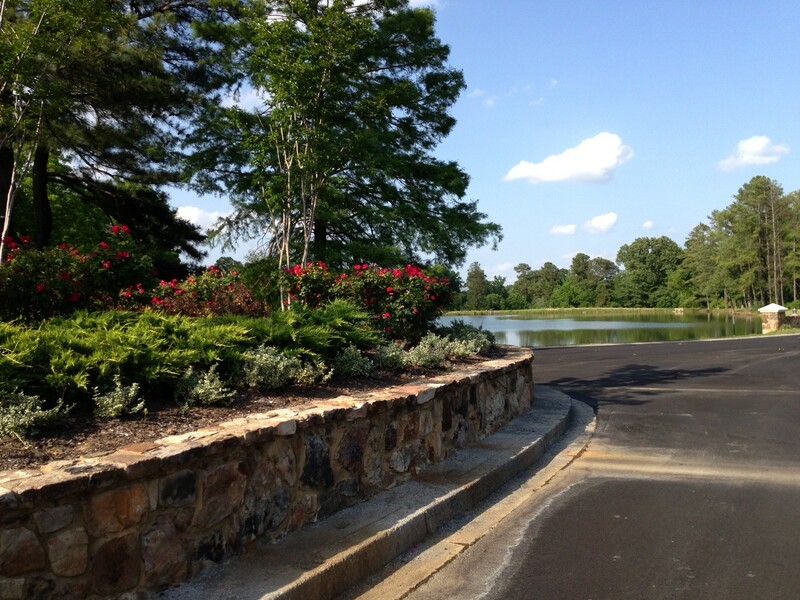 Echo Glen Estates is located in the Eastern part Germantown near Collierville in Shelby County. 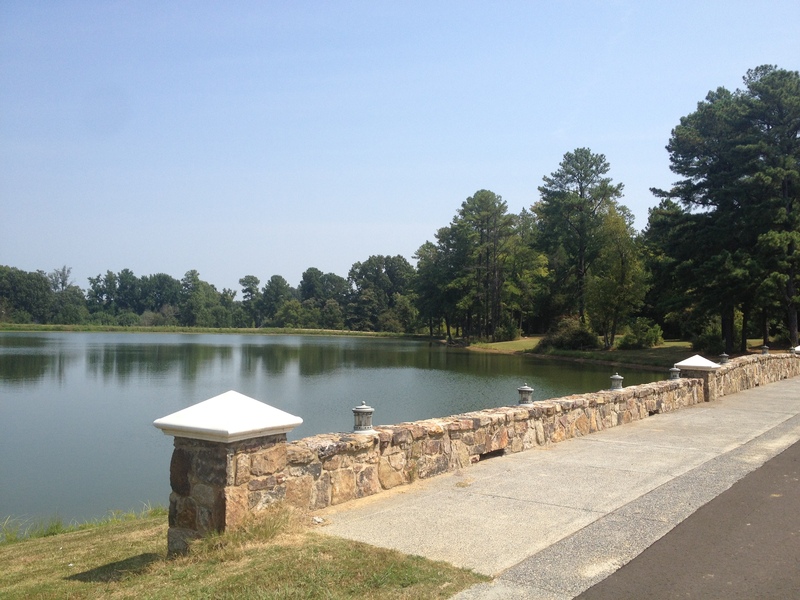 This area has great schools, county taxes, and lovely parks. 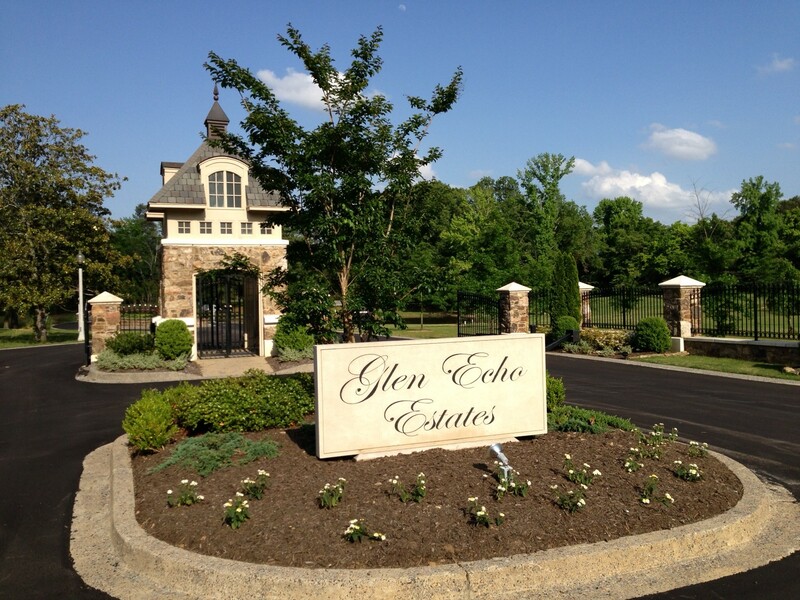 The 2017 HOA dues for Glen Echo Estates were $4,800 for the year. 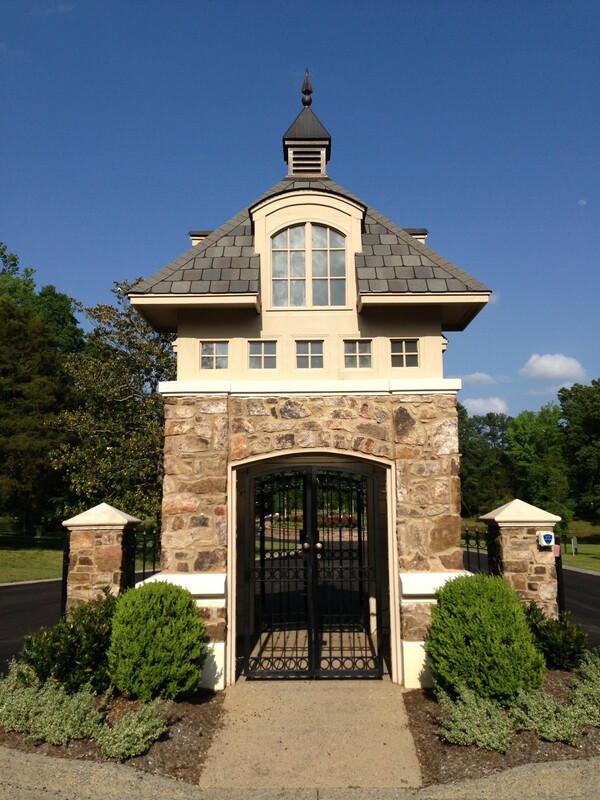 The minimum heated and cooled square footage of a home in Glen Echo Estates is 4,800 SF. The 2017 HOA dues for Glen Echo Estates were $4,800 for the year. The minimum heated and cooled square footage of a home in Glen Echo Estates is 4,800 SF.